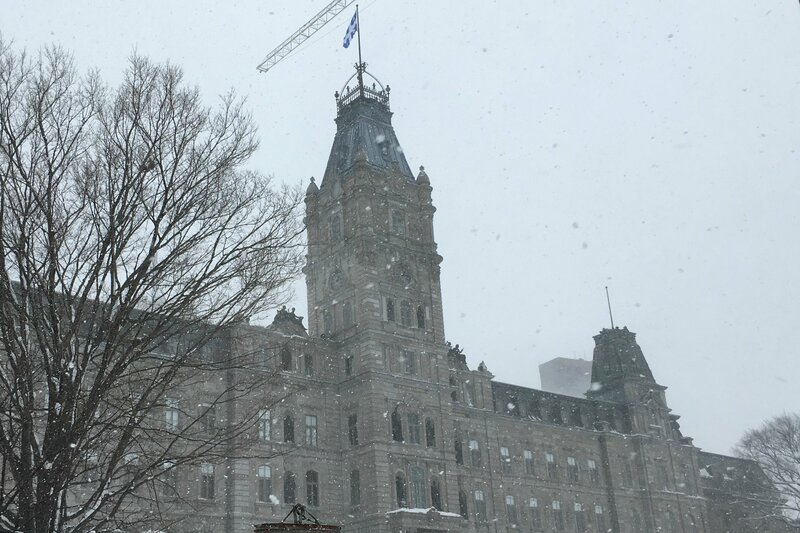 QUEBEC CITY — Quebec’s push to position itself in the forefront of Arctic affairs received a boost this week as the Canadian province’s capital played host to an international Arctic forum. The forum also gave Couillard’s Liberal government a platform to “make sure Quebec is recognized as a Nordic nation,” as the premier said in a speech that opened the conference’s first session on Monday. 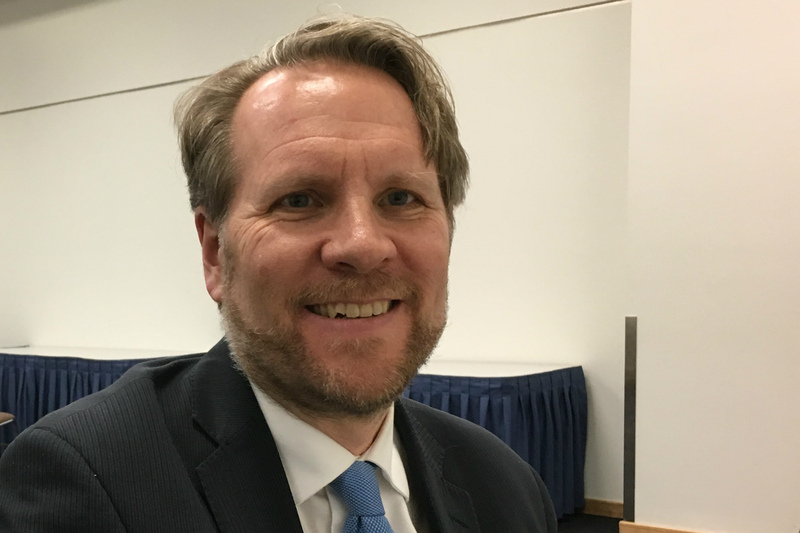 Éric Théroux, an assistant deputy minister in Quebec’s Ministry of International Relations and La Francophonie, acknowledged that Quebec’s Arctic identity has sometimes been overlooked. Quebec’s interest in the Arctic and sub-Arctic North centers on Plan Nord, an ambitious — but so far largely unfulfilled — plan to use public investment in infrastructure projects to attract much larger private-sector investment in mining, forestry and tourism industries in the portions of the province lying north of the 49th parallel. First launched in 2011 by the previous Liberal government, under Premier Jean Charest, with hopes of seeing a combined $80 billion of investment over the course of 25 years, the plan was mothballed when a Parti Québécois government came to power the following year. When Couillard’s government dusted the plan off in 2015, it was a scaled-back version, seeking only $50 billion in overall investment, and promising just $1.3 billion in short-term public spending. 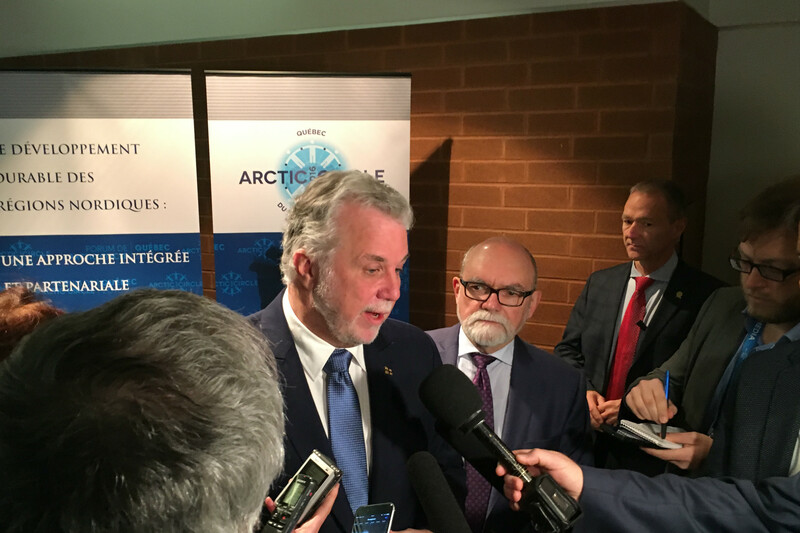 But Théroux says Quebec’s interest in the Arctic goes beyond touting Plan Nord to would-be investors. In addition to participating in the Arctic Circle, Quebec has built a relationship with the Nordic Council and sought partnerships with other subnational governments, most notably partnering with California to link carbon markets in 2014. And, next spring, when Quebec releases its next international strategy, the Arctic will be included in that document for the first time, Théroux said. While it remains to be seen whether such efforts will attract the hoped-for outside investment in Quebec’s north, they’re paying dividends in other ways. The Quebec-hosted forum drew representatives from several nations, including Prince Albert II of Monaco (whose foundation signed a deal to partner with the Quebec government on some projects related to Plan Nord). And earlier this year — thanks to a reversal on the part of the new federal government of Justin Trudeau — when the Arctic Council held a senior arctic official meeting in Portland, Maine, Quebec had a representative there for the first time.